The first step to getting your lawn into something you love is by contacting us to setup a time to come out and look at your yard to put together an estimate. A contractual agreement is presented and accepted to begin work. As soon as the contract is agreed upon and accepted by both parties, your yard renovation begins. 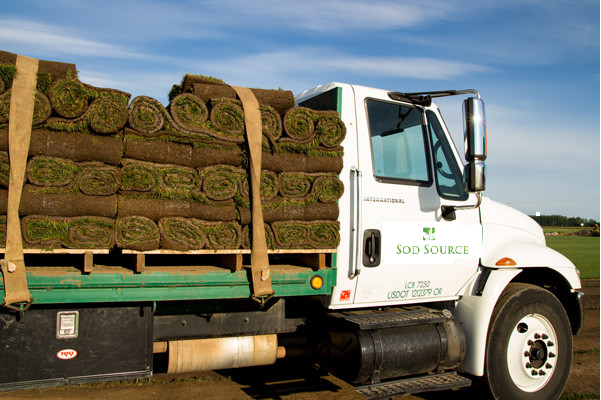 The sod will be dropped first thing in the AM. Our team will show up shortly thereafter with a dump truck and bobcat. We will strip the yard of vegetation and haul off. We will then fine grade and prepare the ground for sod. Then the last step in laying the sod for your new yard. 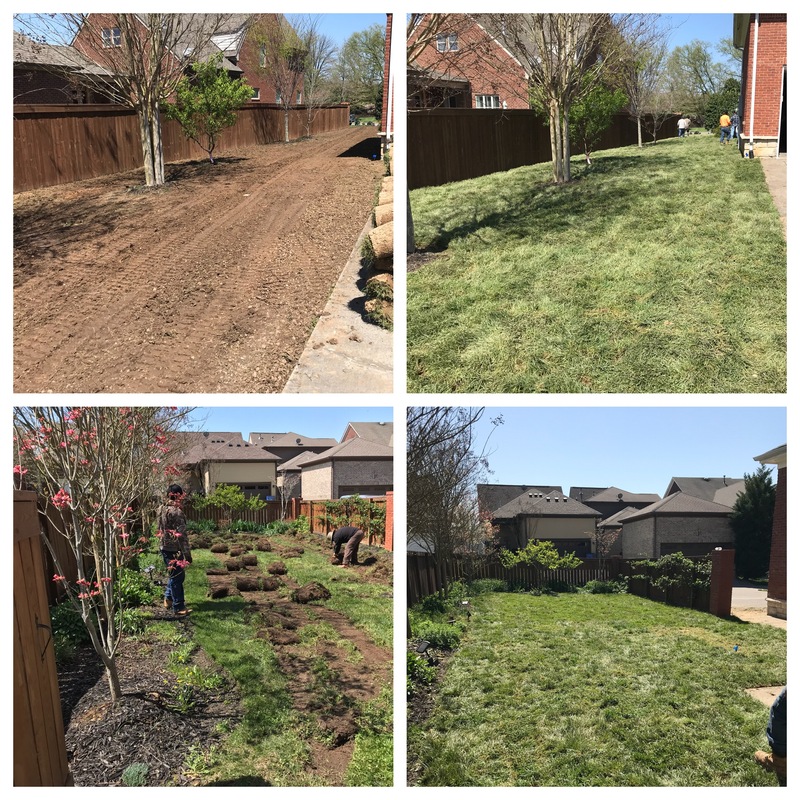 If you're tired of your lawn looking bad and you need a professional to come in and do the job right, contact us now for your free estimate and get the lawn you've always dreamed of.